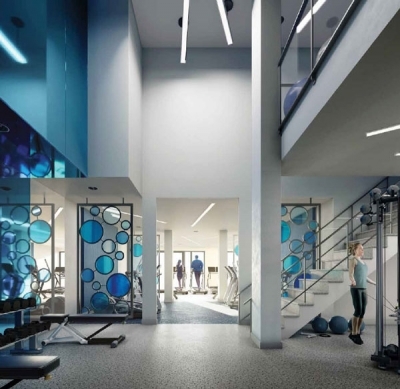 Merge Condos Platinum Pricing & Floor Plans | Register Now! 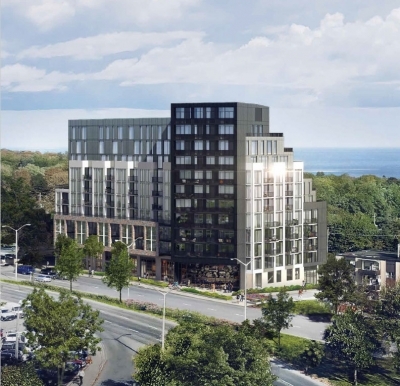 At the corner of Kingston and Danforth, Merge Condos was made for all walks of life. It’s that sweet spot east of the city where tranquil oasis meets urban living. 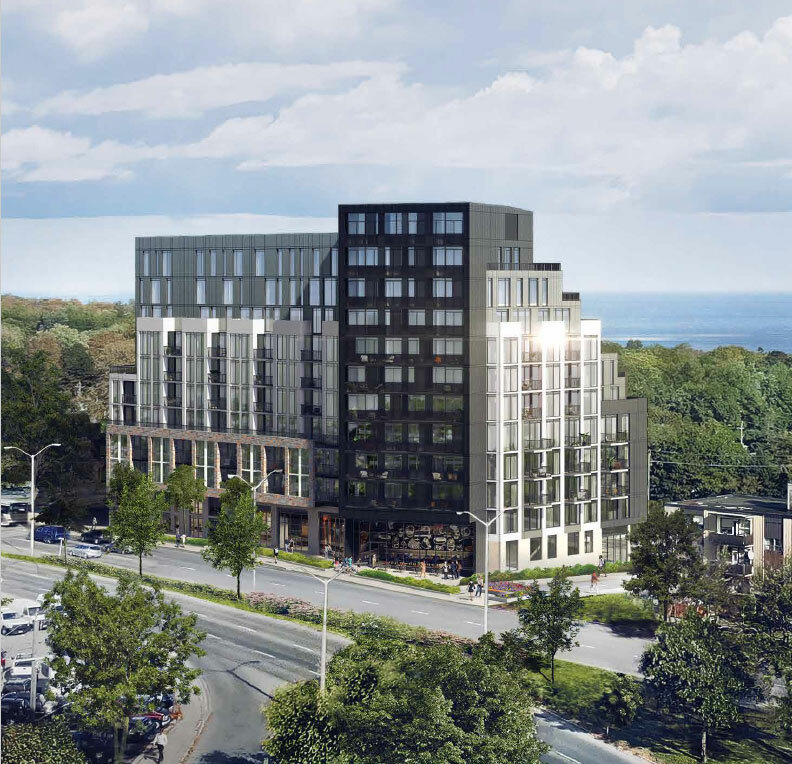 Located at 2201 Kingston Road near the beaches and the bluffs, Merge Condos offers 182 spacious suites sized at 500sqft to 1,400sqft. Many one-of-a-kind floor plans to choose from, including 60 suites with large terraces. South-facing suites on floors 4 to 12 have stunning clear lake views. Designed to leverage the neighbourhood’s raw natural beauty, it features stunning panoramic views, expansive terraces, and amenity space that looks out onto the nearby lake. 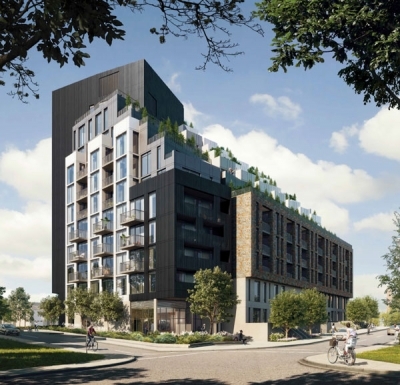 And with underground parking, sustainable energy technology, and easy access to public transit routes, it gives you all the convenience of a modern, forward-thinking community. Serene, vibrant, and just the right distance to the downtown core, Merge Condos brings together everything you’ve been looking for.